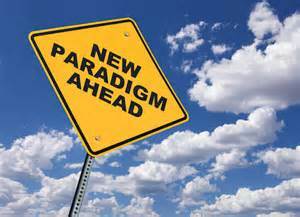 Home › Career › Paradigms and Predictions – Exciting or Terrifying? Paradigms and Predictions – Exciting or Terrifying? The Merriam-Webster online dictionary defines a paradigm as “a … group of ideas about how something should be done, made, or thought about.” Unconsciously, we approach almost everything in life through a certain mindset. It is why those of us who are older struggle to incorporate the latest technology while kids use it effortlessly. It takes a great leap of thought to break through our paradigms and see other possibilities. Technology brought us the classic tale of a company unable to see beyond its paradigm when Xerox, the premier copier of the day, foresightedly set up the Palo Alto Research Center (PARC) staffed and funded it well, basically asking the “geeks” to create the future. They did. They came up bitmap displays, desktop publishing, laser printing, Ethernet, peer-to-peer and client server computers, and a graphic user interface (which Steve Jobs saw in 1979 and brought back to Apple). Xerox could have dominated computers, but they failed to see the uses for what was being invented. It was living in a paradigm that was coming to an end, but they couldn’t see it. More recently, Kodak failed to see how digital cameras would affect their market. 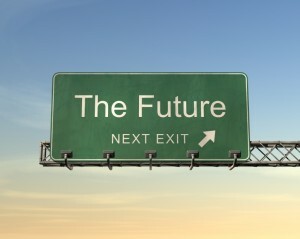 It is very hard to see the future from where we stand today. We only extrapolate from what is and hope we are guessing correctly. Even the aforementioned Steve Jobs, who brought the iPod to the world, had no idea what would spring from it. There is a huge “i-Industry” not only with Apple products but from those who make things for those products (docking stations, speakers, skins, etc.). Those looking at the first personal computers couldn’t see what people would really do with it. Which brings me to predictions. I love reading them. They open my mind to possibilities. I just posted on the School Librarian’s Workshop Facebook page, an article entitled “21 Things that Will Become Obsolete in Education in 2020.” The ideas Shelley Blake-Plock puts forth are exciting. 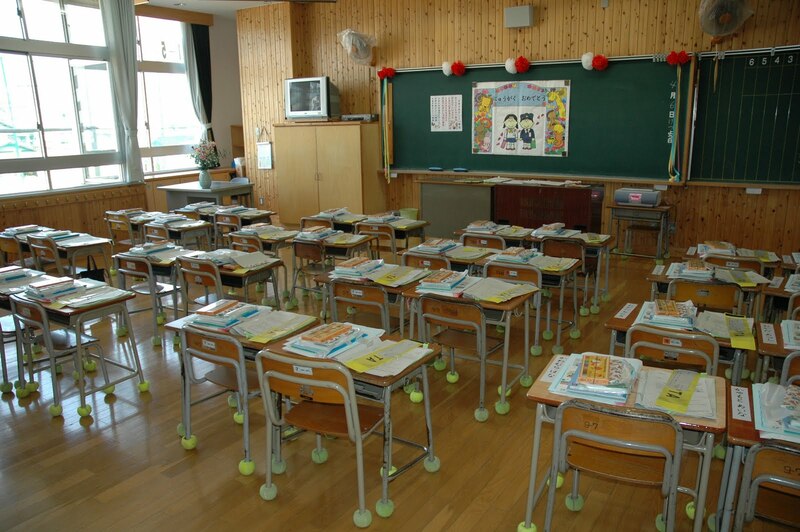 I like thinking classes will become ungraded and based on student interests and that school desks will disappear. I know students will cheer at the thought of AP exams and the SATs vanishing. I believe some of her ideas will happen. I am sure not all of them will. Two push-pulls will be at work. The resistance of the education institutions to change is one. 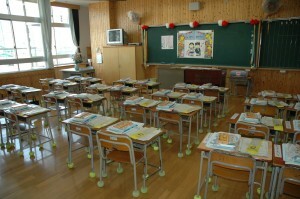 I am appalled that the individual student desk still exists and too many classrooms are still arranged in rows. Smartboards are often just fancy blackboards and students create products with tech glitz that have no more substance than the dioramas and posters of the 20th century. On the other hand there are the kids who infiltrate the latest tech into schools. After much resistance, district after district is accepting BYOD (bring your own device). My question is, how will this all play out? Can we even pretend to see what the future holds? Yet isn’t there a huge risk if we don’t attempt to envision it? 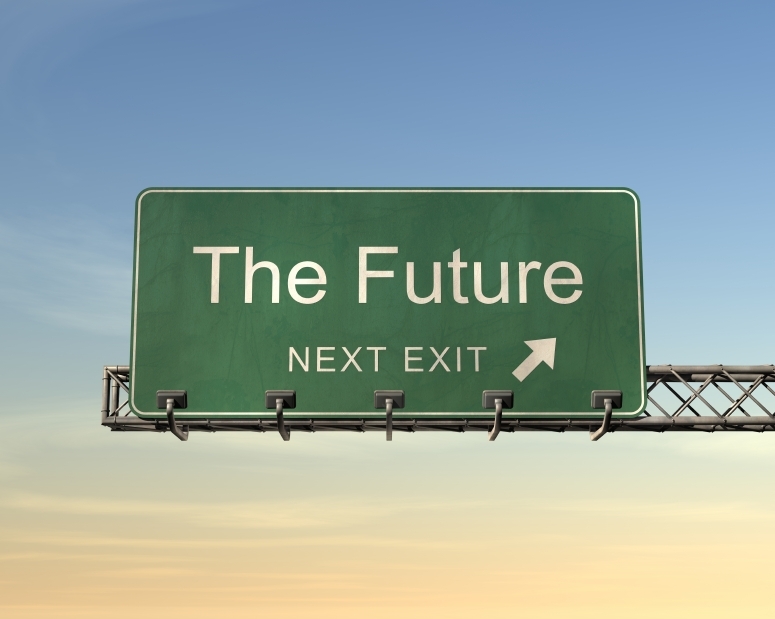 What is “the next thing” and how will it change everything? And what are you looking forward to?